My Time At Portia has just received another content update! Here’s what you can expect to see in the Autumn Festival update. This update adds a brand new calendar event to the game – the Autumn Festival. 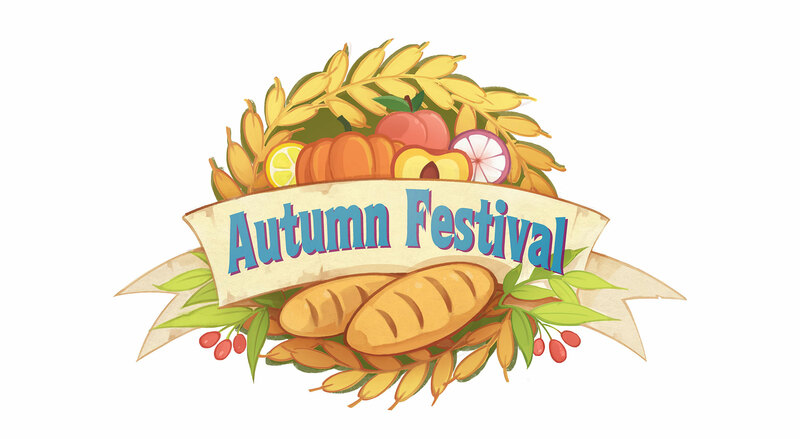 This event takes place on the 20th day of Autumn every year and includes a vegetable growing competition and a cook-off! You’ll now also be able to get hints for recipes from the local tavern owner – which will be incredibly useful during the cook-off! 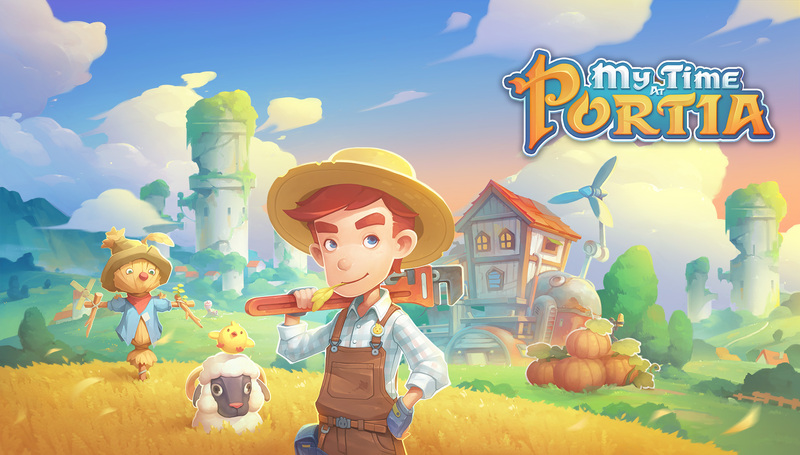 Grow the biggest vegetable and compete against the citizens of Portia! Cook tasty dishes in the brand new Portia Cook-Off! Life at home has been given some upgrades too. Along with a queen size bed, this content update also introduces new spouse interactions and shared furniture, as well as new wallpaper, flooring and decorative items! Outside of the home, you can explore a new area in the desert dungeon and a new abandoned ruin, visit new fishing spots, and take photos with the non-human residents of Portia too! The dev team have been working hard on optimisation while in early access too. The Autumn Festival update improves frame rate performance by roughly 20% across the board – this should create a smoother gameplay experience for lots of players. You can read more about this update, and see the full changelist on Steam HERE. Watch the Yoku’s Island Express sing-along video! Save big on Team17 games for Black Friday!